Are They Easy for Teachers to Use? 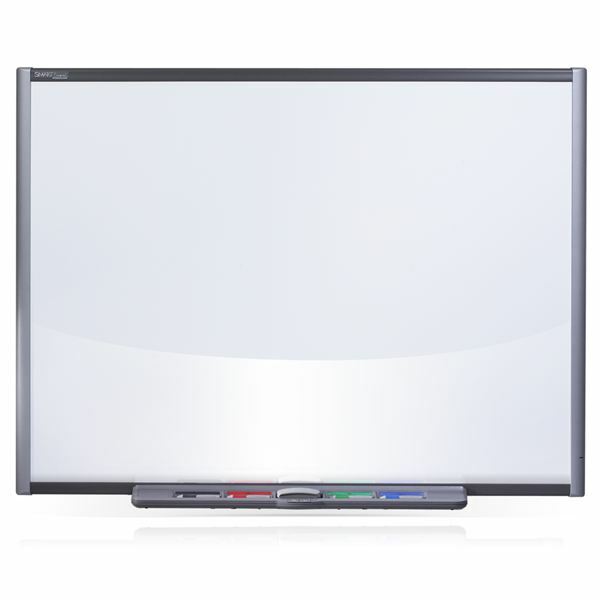 Learning how to use a SMART Board is quick and easy, so even if you have never used one before, you will soon be able to get a good grasp on some essential skills and techniques. This tutorial covers calibrating your board, touch gestures, writing with the pens, saving or erasing your writing, and how to clean them. These are the some of the most important skills associated with using a SMART Board and are a great foundation for any future learning. 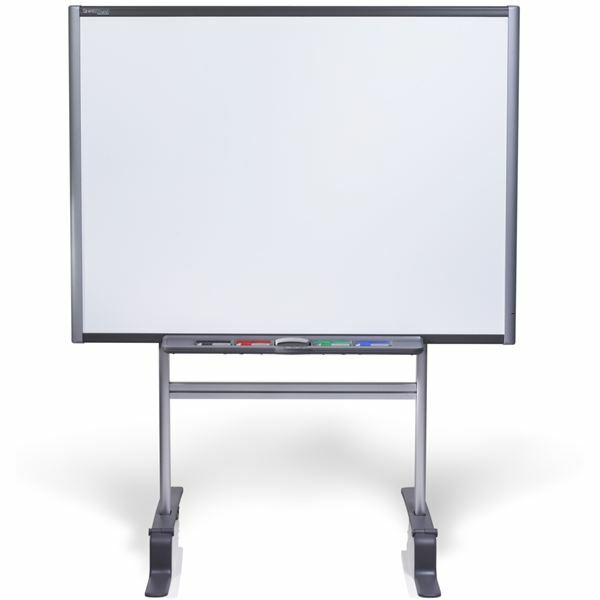 In order to master the SMART Board basics, it is important to know how to orientate your board. 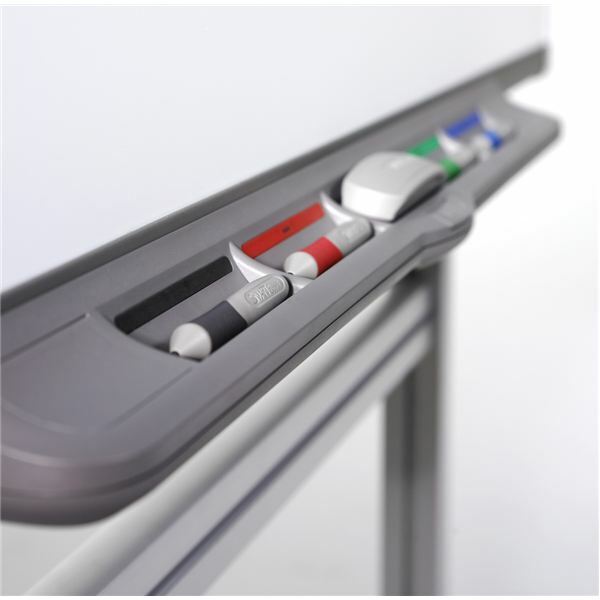 If you are using a SMART Board for the first time, it has recently been moved to a new location, or the alignment on your existing board is not as good as it used to be, you will need to calibrate the board so that it accurately recognizes your touch on the board. To begin, simply turn on your SMART Board and press the keyboard and right mouse click mouse button together. This will start the calibration tool. Pick up one of the pens, press it against the middle of the target that appears on your board, and release. Repeat this procedure until all the targets have been selected. Is the SMART Board easy for teachers to use? If you can use a mouse, you can use a SMART Board. What follows are the SMART Board basics of touch. Anything you can do with the mouse on your computer, you can do with your finger on the SMART Board. So, a left click mouse gesture is the same as one brief tap on the board. Double clicking is just a double tap. A right click mouse gesture can be achieved by pressing and holding one spot on the board, or by clicking the right click button on your pen tray, and then touching the board. Drag and drop? Simply touch the object you want to move, and drag it where you want to move it to without releasing pressure on the board. Typing on the SMART Board can done by using the on-screen keyboard. Simply press the keyboard button on the pen tray to access the on-screen keyboard. Alternatively, you can type from your computer keyboard. Using the pens properly is one of the most important SMART Board basics. Whether you are surfing the Internet, or using PDF files, you can quickly and easily write or draw on your SMART Board using the included pens. Simply pick one up to get started, and you should notice an ink layer frame appear around you board. You can now write, draw or annotate whatever is on your screen. However, you will not be able to scroll down the page, so make sure you have what you want on the screen before you pick up the pens. The SMART Board has several colored pens to choose from, but will only remember the last color you pick up, regardless of how many pens are in your hand at any given time. Once a pen is removed from the tray, you could also write with your finger, a tennis ball, or even your fist if you wanted. The pens are merely conveniently shaped pieces of rubber and plastic. They hold no fancy electronics or sensors so don’t be too afraid of dropping them or losing them. When you are ready to erase your writing, you have a number of options, but you should always start be putting any pens you have out back in the pen tray. To erase some of your notes, you can use the board eraser. Simply pick it up and use it like a normal board eraser. To clear all your writing at once, touch the board with your finger, and select ‘Clear Ink’. Alternatively, you will notice 3 icons in the top right hand corner of your board. Click the one on the left of the three – it looks like a piece of paper with a sun on it – and you will also delete all your notes. Do you want to make your students say wow? This is a little beyond SMART Board basics, but it is very easy to do. Draw a complete circle around your writing with the eraser, and then tap in the middle of it to delete all that you drew a circle around. Wow! However, you may not want to delete all your writing. You may want to save your notes to use in another lesson, or with another class. There are two ways to do this. You can touch the board once, and select ‘Save Ink’, or click the camera in the top right hand corner of your board. Both methods open your notes in SMART Notebook. From here, all you have to do is select ‘File’ and ‘Save’ to save your annotations. Teachers looking for help with SMART Board basics often ask how they should clean a SMART Board safely. SMART recommend using an alcohol free window cleaner like Windex. Spray a small amount on to a soft, clean cloth, and then wipe your board clean. Be sure to spray it directly on to the cloth, and not on the board, as cleaner may drip down into the electrics that are stored in the frame around your board. Some teachers have found that alcohol free antiseptic wipes are another good cleaning alternative, especially in the flu seasons. So, is the SMART Board easy for teachers to use? Like any new technology tool, it takes time to get used to, but once you learn the basics for how to use a SMART Board, you will be well on your way to delivering fun, interactive lessons with your students. When you are ready for more, you should also consider learning to use the SMART Exchange website, as it is packed full of free ready made lessons and resources that you do not need to make yourself. Or check out this article on Smart Ways to Use the SMART Board. All images are copyright 2001–2008 SMART Technologies ULC. All rights reserved.